It’s been awhile since we last asked our readers about their favorite Wi-Fi routers, and a lot has changed since then. 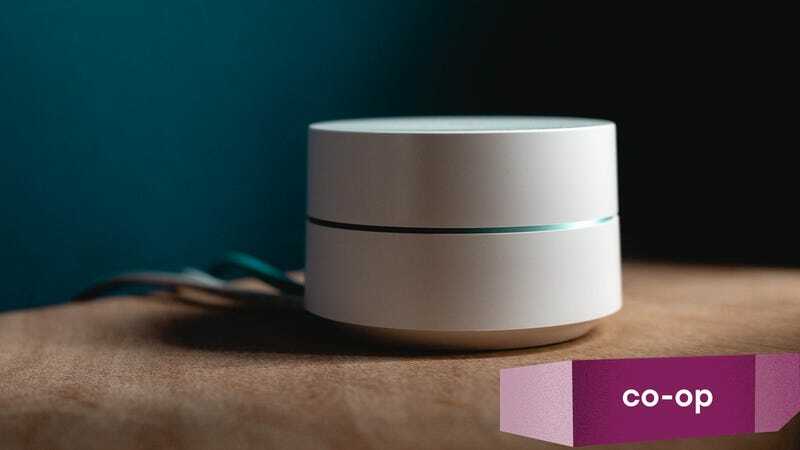 One of the former finalists has been discontinued, the other is now sold primarily as a T-Mobile add-on, and most importantly, the market has come to be dominated by mesh networking kits that use multiple access points to create a stronger signal. So it’s time for a networking checkup. Brush up on the rules below, then head down to the comments to nominate your favorite.